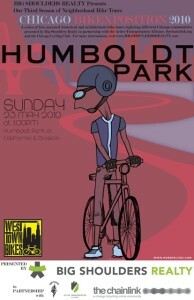 Humboldt Park is community area number 23 and sits four miles west of the Loop. Humboldt Park is a community area, a neighborhood and a huge city park, all three named for Alexander von Humboldt, a German naturalist. The neighborhood extends from Western to Pulaski and from Armitage to Chicago leaving half of the total neighborhood and half of park in the community area of West Town. 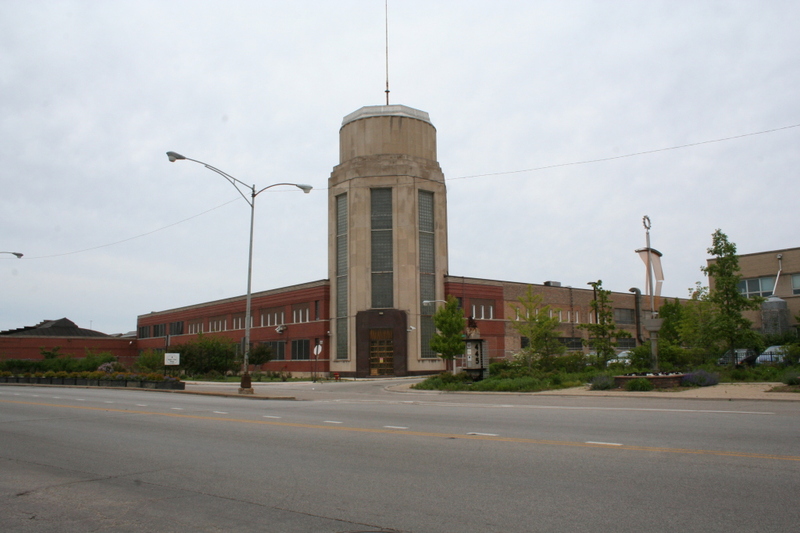 The community area begins at Sacramento/Humboldt on the east and is otherwise bordered by rail-lines; the Bloomingdale Line and Street on the north, the Union Pacific at Kinzie on the south and the Belt Railway on the west, just east of Cicero Avenue. 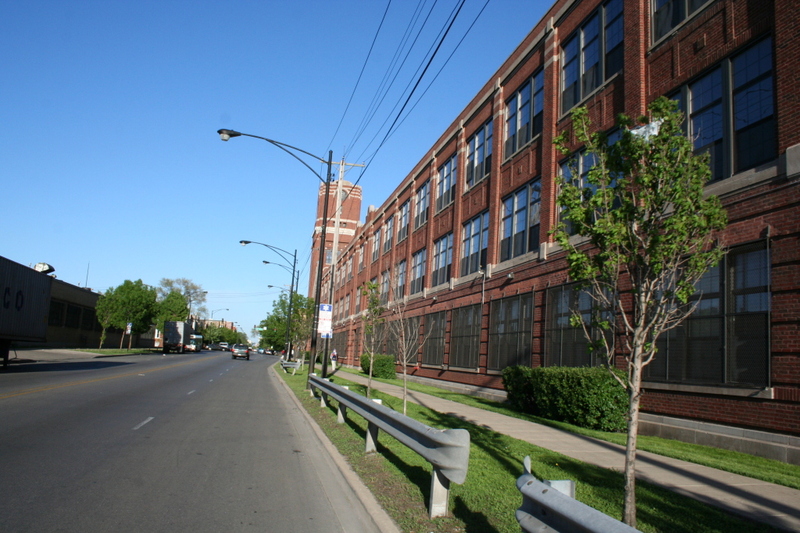 The area known as West Humboldt Park extends from Pulaski west to the other borders of the community area. 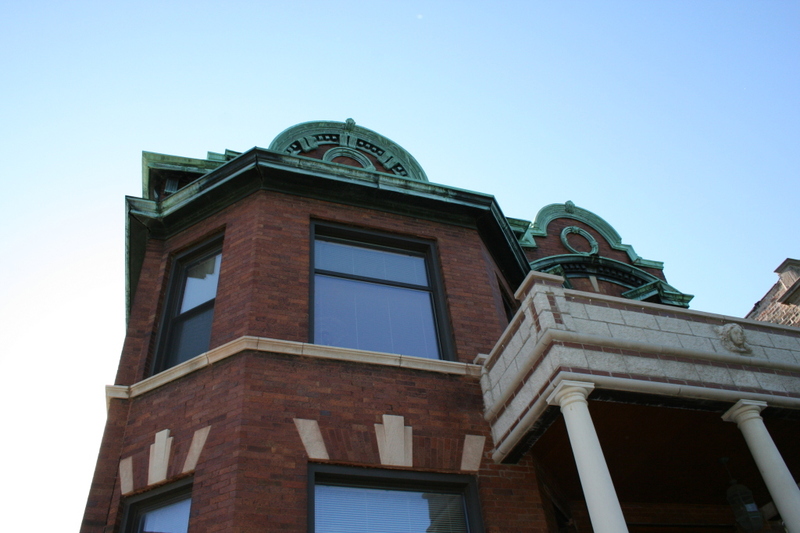 The area is also home to some of the greatest work of some of the most heralded figures in Chicago and American architecture and landscape design, including William Le Baron Jenney, Jens Jensen, William Carbys Zimmerman, Dwight Perkins and Schmidt, Garden & Martin. 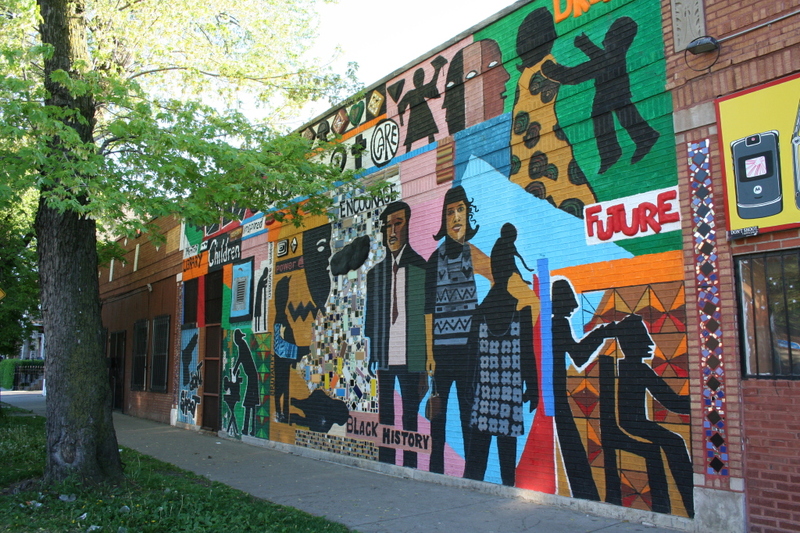 The area is resplendent with a vibrant palette of murals and community gardens. 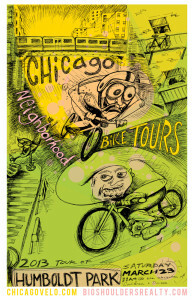 The tour will explore all of Humboldt Park; the neighborhood, the park, and the community area. 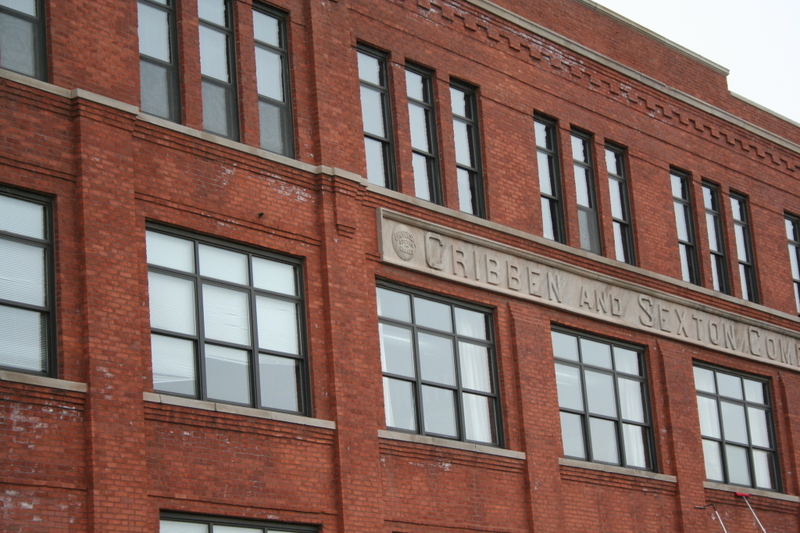 We will visit the National Landmark namesake park and all of its buildings and major sculptures, Dwight Perkin’s Moos and Nobel schools, the Paseo Boriqua, and the home-sites of some of Chicago’s most famous figures.